After almost 2 years of rigorous efforts ,the Japanese car maker is all set to launch its Honda City in a brand new avatar taking after the Honda Greiz, one of the top-selling sedans in China. 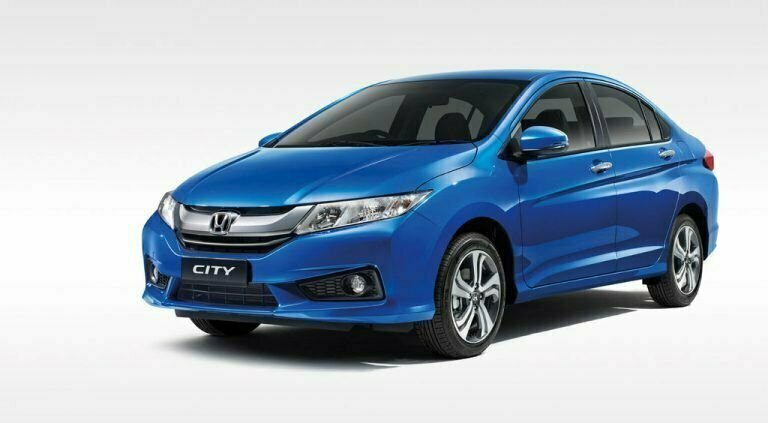 Both the interiors and exteriors will receive changes, however, the changes are only cosmetic, retaining the engine specifications of the current Honda City. The 1.5 litre iVTEC and 1.5 litre iDTEC engines with 5-speed manual transmission option for both, the diesel and petrol variants. The upgraded plush car will be loaded with Re-designed bumpers, headlights and tail lights with the choice of new alloy designs. Some of the cars gadgets also get an impressive upgrade like an updated automatic climate control system integrated with a 15.7 cm touchscreen and an updated bluetooth connectivity system over the existing cruise control. 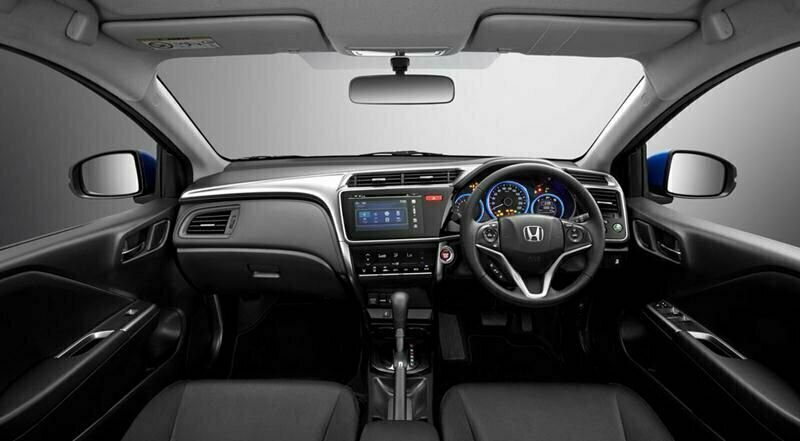 The sunroof and other features already present in current Honda City will be provide in the new car as well. It will compete with the new Hyundai Verna being launched next year, which is also getting a facelift inspired from Elantra, their full sized sedan. To know more about it click here.